She was born in Tokyo, Japan but she relocated to Paris. She has spent most of her childhood in California as she moved there with her mother and sister after her parents got divorced. 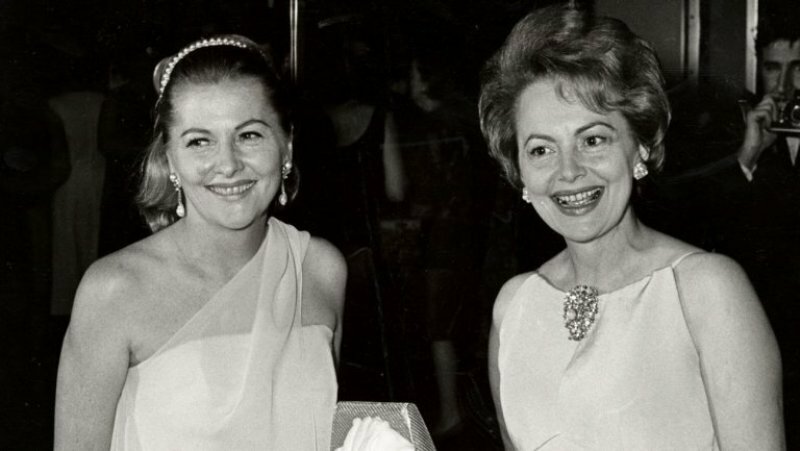 Her sister Joan changed her last name from de Havilland to Fontaine; just to distance herself from her sister. 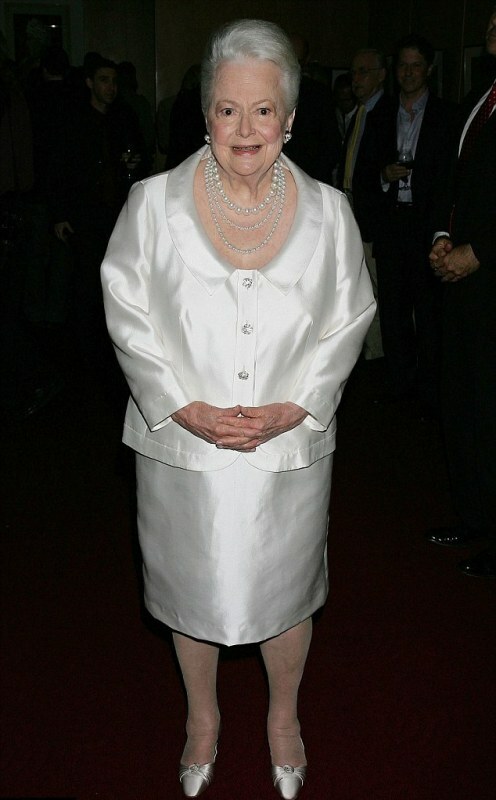 Her relationship with her sister, Joan Fontaine has remained sore throughout her existence. 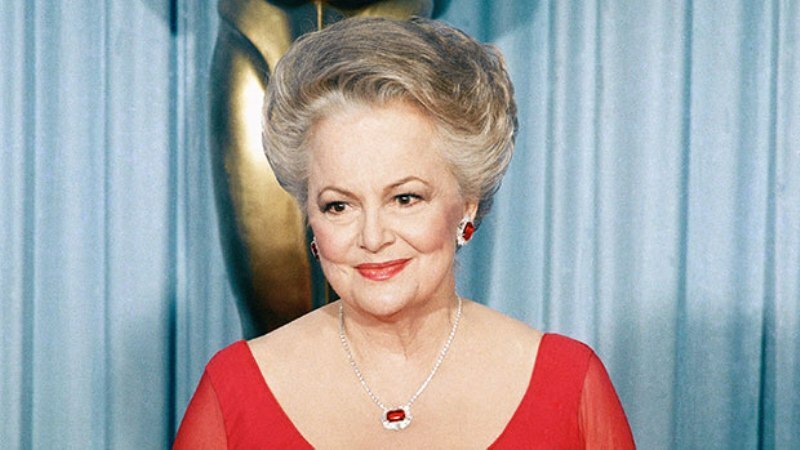 In 1950, she was honored with Best Actress Academy Award for the movie”The Heiress” at the 22nd Academy Awards. She published her own book on French culture and tradition entitled “Every Frenchman Has One” in 1962. She filmed seven movies with Errol Flynn out of which the most popular was The Adventures of Robin Hood (1938). The couple was rumored to be dating since their first movie, but they were never involved in such kind of relationship. On August 26, 1946, she got married to Marcus Goodrich, a Navy veteran, journalist, and author of the novel titled “Delilah,” but they got separated in 1953. Her son Benjamin Goodrich was diagnosed with Hodgkin’s lymphoma at the age of 19. Benjamin died of Hodgkin’s disease on October 1, 1991, in Paris at the age of 41. She remarried to Pierre Galante, an executive editor for the French journal, and relocated to Paris with him. The couple got divorced in 1962, but just to raise their daughter together, they decided to live in the same house for another six years. On November 17, 2008, he was honored by Former President George W. Bush at the National Medal of Arts Ceremony at the White House. On September 9, 2010, she was honored with the “Legion of Honour” at Elysee Palace by the Former President of France Nicolas Sarkozy. She is a fitness freak and climbs stairs every day in her elegant residence in Paris. At the age of 101, she revealed the secret behind her long life, which is 3 L’s – Love, Laughter, and Learning.